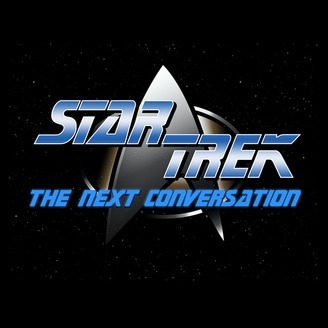 Podcast… the final frontier! 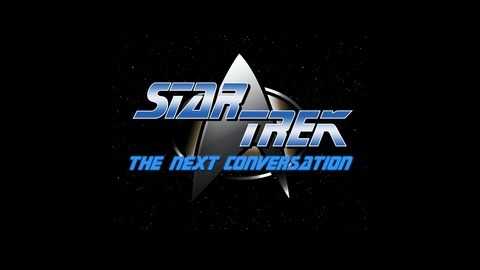 "Star Trek: The Next Generation" devotee and authority Matt Mira leads Next Gen skeptic Andrew Secunda into the deepest reaches of the series episode by episode. Listen as they discuss, debate, and enjoy all the legendary show's strengths, failings, and innovations. Email us! STTNCPOD@gmail.com Twitter: @StarTrekTNC Web: startrektnc.com. Matt and Andy when the pod starts. Matt his ears open. Andy his acting, specific.